If you have not interest in dieting, like most of people, and also you have no time to go to the regularly, a few selected food choices could also helpful to move your scale in the same direction as required and would hardly have to break sweat. Some of the foods can also help you slim down or effective for you to maintain a healthy weight while simultaneously packing your body with proper nutrients which aid in lowering the quantity of blood pressure and cholesterol, preventing disease which is related to controlling type 2 diabetes and heart. These natural foods which will help you to lose weight by boosting your metabolism rate so that fat burn out. In addition to these will help in providing required energy level. By including these super foods in your diet plan, make sure you have to drink 8 to 10 glasses of water and also do physical activities daily. Here are the top 10 super foods which help in weight loss. 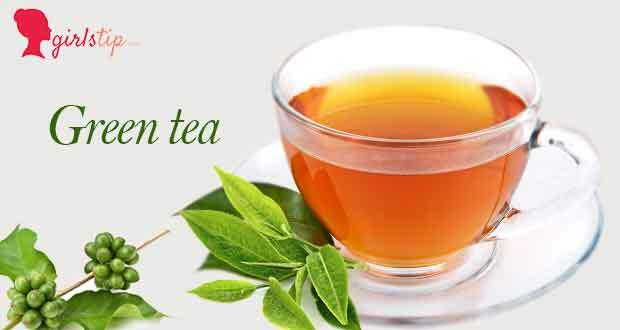 Green tea has various types of health benefits as compared to other beverages or coffee. It helps to maintain the weight to its perfection by burning unwanted body fat, which results in reducing waist circumference and also weight loss, as pointed out in 2009 by study published in the International Journal of Obesity. Green tea possesses epigallocatechin-3-gallate (EGCG) and also antioxidant that burns calories throughout the day. A 2014 study according to Pennsylvania State University reports that EGCG in green tea slows down weight gain by preventing fat absorption and increasing the body’s ability for fat burn. It even keeps your body to remains hydrated, which can help to reduce your appetite. For optimum required health benefits and to manage your weight, drink two cups of brewed tea or concentrated green tea daily. Blueberry is a powerful figure friendly super food, which should be included in your diet. These small berries contain very powerful antioxidants, which is useful in neutralizing free radicals. They also contain sufficient amounts of soluble fiber and water which produce a feeling of fullness so that we will stay satisfied for a longer duration between meals while improving the digestion system. The manganese present in it metabolizes carbohydrates, proteins and fats. In addition, blueberries are free from cholesterol, fat or sodium. In a study of University of Michigan Cardiovascular Center study proves that blueberries help to eliminate belly fat. 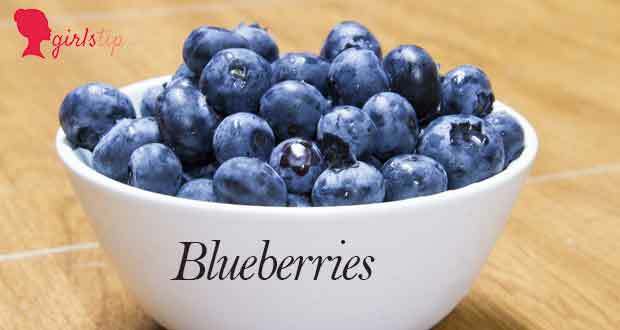 The polyphenols in blueberries which reduce belly fat and even reduce the risk factors for metabolic syndrome. Try to take about a cup of blueberries per day. You can eat them as a healthy snack or include them in smoothie, fruit salad, yogurt or similar kind of things. Flaxseeds are very effective for losing weight fast, thanks to their fiber content and healthy fat. 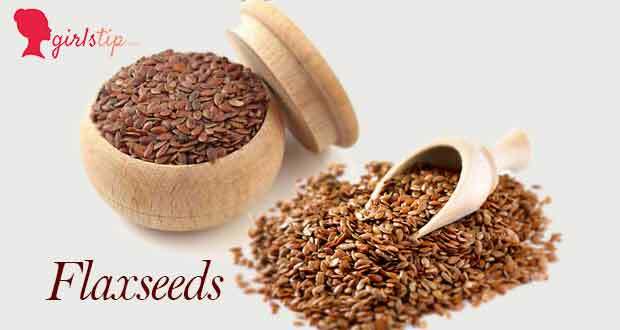 Dietary fiber which is very important weight-loss nutrient and flaxseed contains high fiber. A 2012 study published in the Appetite journal which also concludes that a drink approx. containing 2.5 g of flaxseed fiber effective to suppress appetite. This makes you feel full in a very short time, and this feeling (satiety) stay for very long time. Flaxseeds contain very huge amount of omega-3 fatty acids which help in weight loss. In a 2013 study which published in European Journal which reports that by including a sufficient amount of omega-3s in diet effective to prevent obesity. A 2015 study published in the Nutrition journal also suggests that flaxseed when added with a weight loss diet helps to reduce inflammation markers such as TNF-A and CRP. Flaxseed can even improve the metabolic profiles and lipid and reduce the risk related to cardiovascular disease. In your diet, add 1- 2 tablespoons of ground flaxseed. You can sprinkle it in your smoothies, yogurt, juice, cereals, soups, or salads. However, when adding flaxseed in your diet, be sure to drink sufficient amount of water throughout the day. 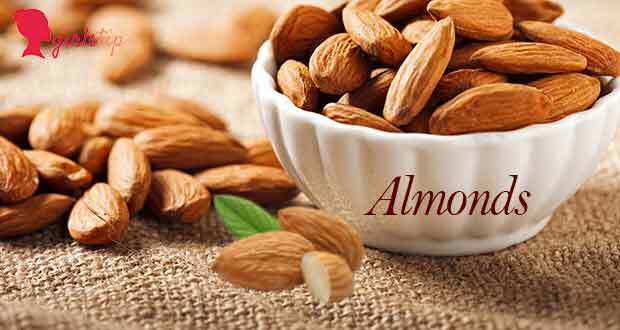 Almond is another effective super food which is rich for helps you slim down. Protein, fiber, and monounsaturated fat which contents of almonds help in weight losing. The fiber in almonds gives you the feel of full and nourished so that you can avoid unhealthy foods. According to a 2013 study which is published in the European Journal of Clinical Nutrition, people who ate approx. 1.5 ounces of almonds every day for a period of 4 weeks did not gain significant weight. A 2006 study which is published in the Journal of Medicinal Food which proves that taking amount of half of a fresh grapefruit before your meal can result in significant weight decrease. Its fat-burning capacity comes from its fat-burning enzyme. Even insulin resistance can be improved by fresh grapefruit. Insulin is a fat-storage hormone which affect your weight. 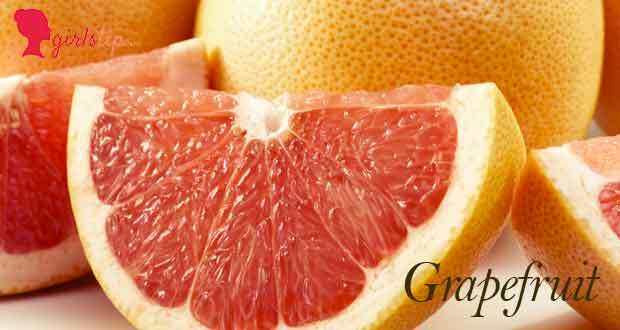 Note: Grapefruit may not be suitable for people who taking certain medications such as antihistamines and statins. Previous articleHow to get rid of acne scars ?